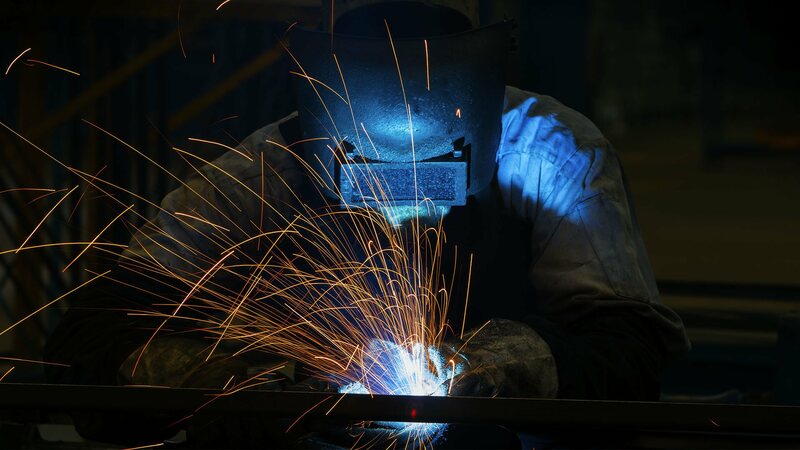 From early on, Glenwood Welding & Fabrication Inc realized that in order to be recognized as a leader in the welding industry we needed to be responsive, reliable, innovative, and deliver quality work to every project that bore our name. Through the years, our high standards and work ethic have paid off. Time and again, we have proven that we have what it takes to meet the needs and exceed the expectations of our Alexandria clientele. 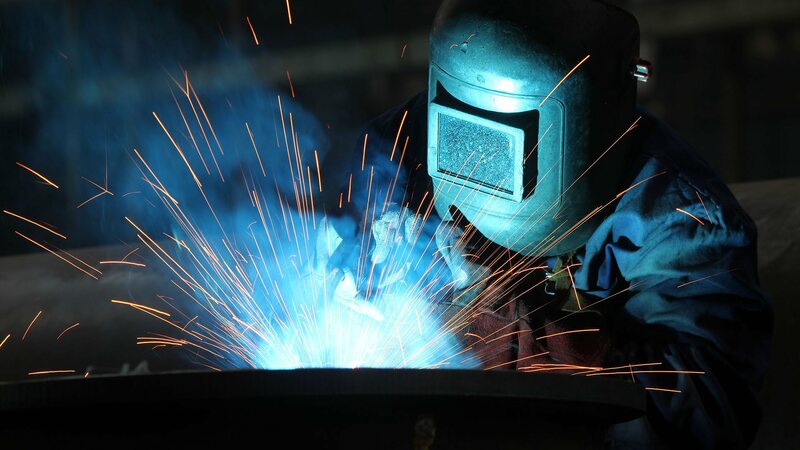 At Glenwood Welding & Fabrication Inc, we see every request as an opportunity to showcase our skills, and realize that the completed project is a reflection of our commitment and a model to enhance our prestige in the welding industry. At Glenwood Welding & Fabrication Inc, we pride ourselves on our versatility, knowledge, and ability to stay ahead of the curve. 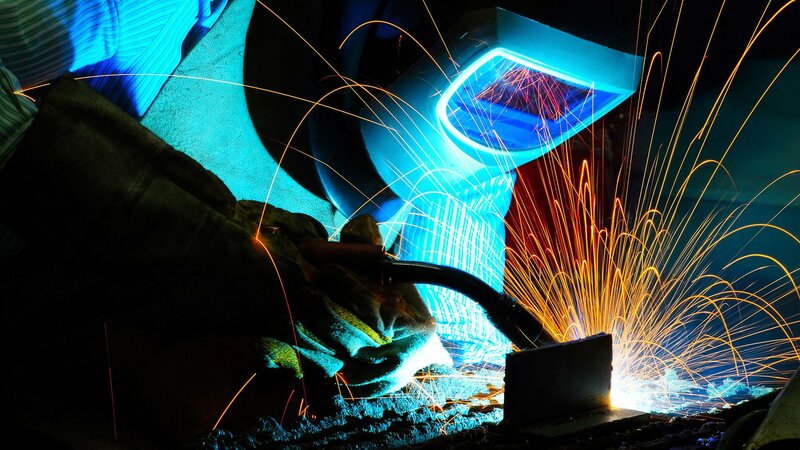 We are honored that we can do what we love for a living and are proud of the fact that we can help Alexandria and the surrounding areas grow and expand with our metal fabrication, installation, and repair services. We pride ourselves on treating every job, big or small, with the attention to detail and reliability that has become our hallmark.